Banyan Tree is an ocean lover's dream, conveniently located on the sunny side of the Big Island in the town of Kailua-Kona. Right next door is Banyans Surf Site (click to see webcam), a small sandy beach where surfers and boogie boarders enter the water to access the famed Banyan surf area. Step off the elevator and talk a walk along the ocean on Alii Drive. Ready for the beach? Magic Sands beach is less than a mile away. Kahalu'u Beach is only two miles and is an easy to access snorkeling spot where you can get up-close to beautiful reefs and abundant sea life. It's also a great place to learn to surf. 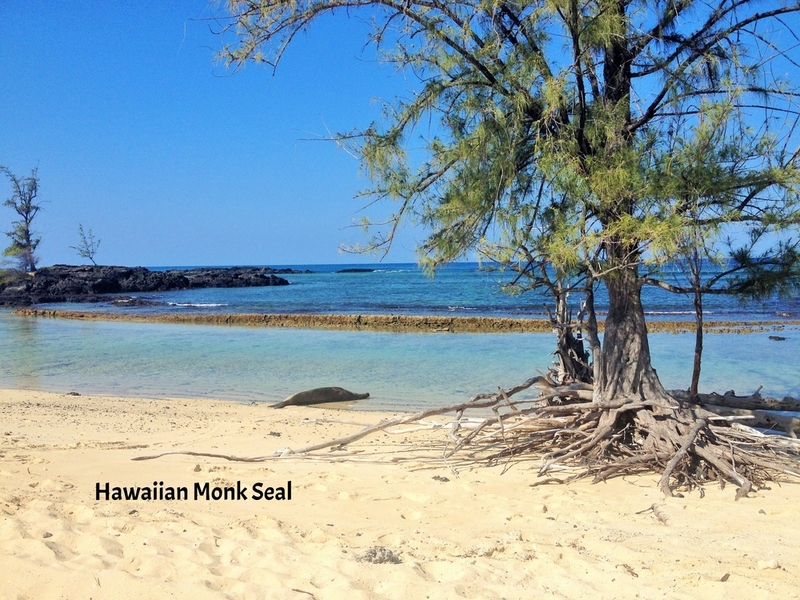 Since Banyan Tree is centrally located on the Kona coast you can easily drive to either end of the island. 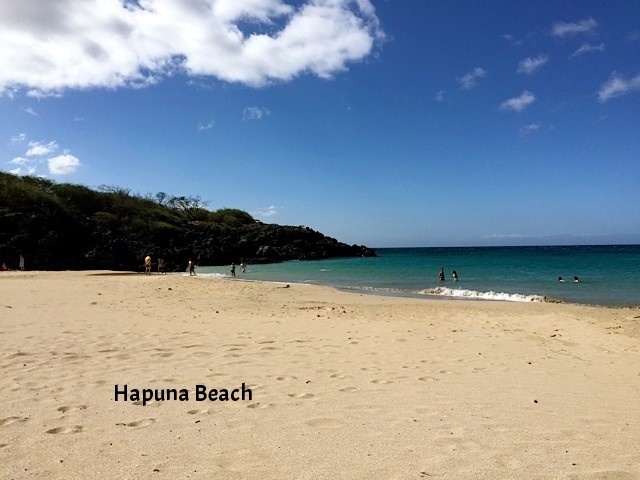 Postcard perfect beaches such as Hapuna Beach and Kua Bay are to the north and Kealakekua Bay State Historical Park and Captain Cooks monument lie to the south.